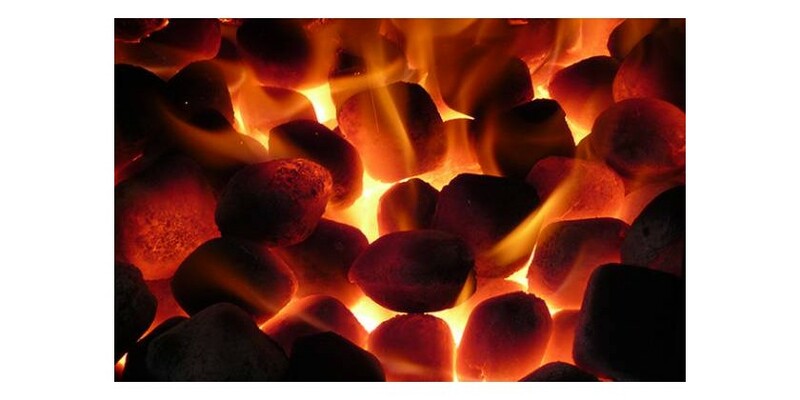 Smokeless coals have an anthracite base which is the type of coal formation that has aged longer than almost any other. The very high proportion of carbon (usually over 97%) and absence of volatile materials in smokeless anthracite fuels means that they do not give off thick smoke when burnt. 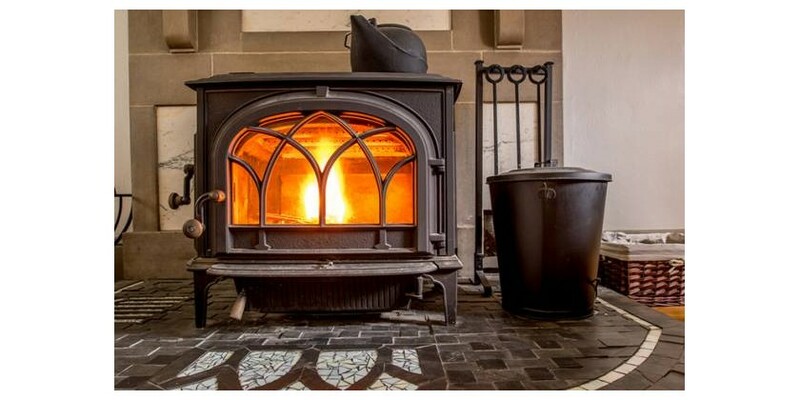 It has probably crossed your mind that the heat emanating from your wood burning stove could be used for other things, along with heating your home. Cooking on top of your burner is a definite possibility if the appliance is suitable. 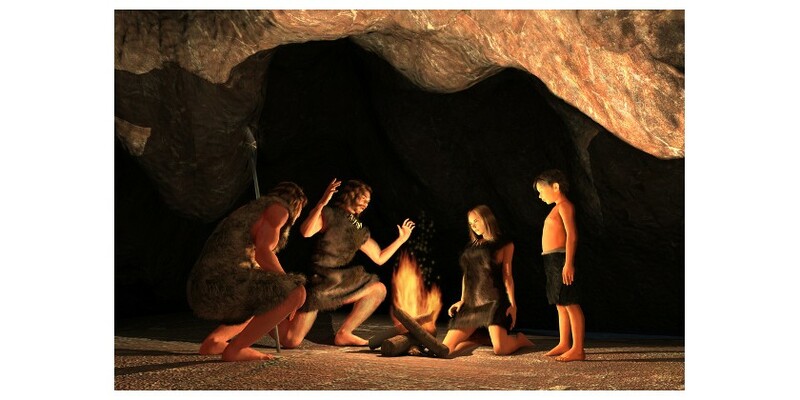 There is some evidence that suggests humans were using fire some 1.9 million years ago. Stronger scientific evidence supports that at least 400,000 years ago, early humans had learned to control fire to their advantage. 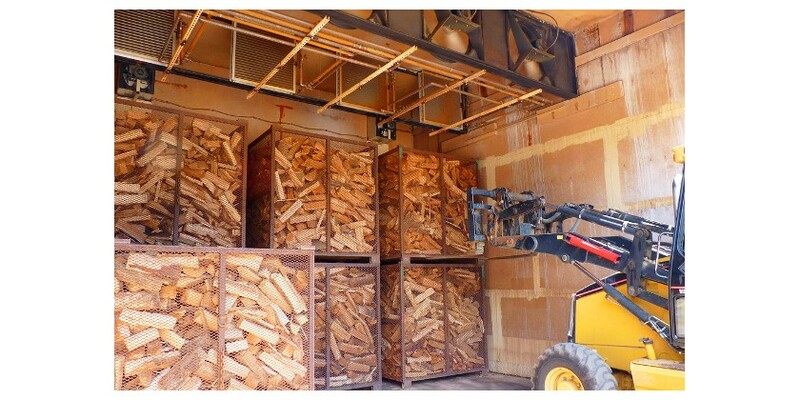 The wood pellet industry is exploding in North America and Europe, due to an increasing number of customers seeking a clean-burning and sustainable form of energy. 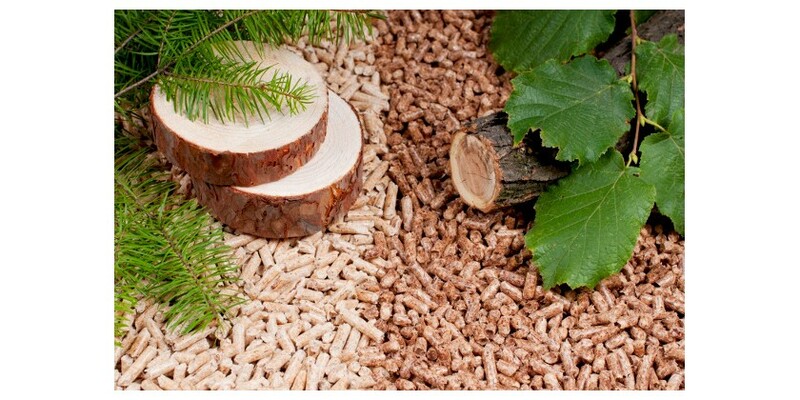 Due to their density and quality, wood pellets can provide the cleanest burn with the lowest ash of all wood fuels. Green wood (that is, wood that has been freshly cut) can take one to two years in the open air to season well enough for burning as fuel. Because we want our customers to be able to order wood that is ready to use all year round, we ONLY sell kiln dried wood. Hence, the best way to ensure your chimney is cleaned correctly is to make sure you engage a member of the Guild of Master Chimney Sweeps. 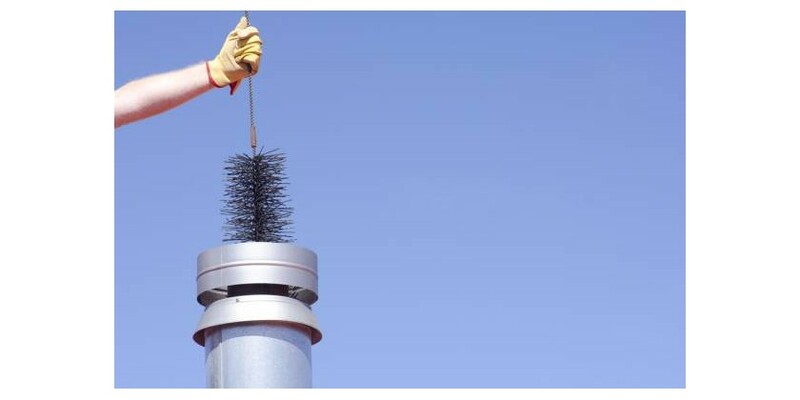 Unlike some European countries, anyone in the UK can claim they are a chimney sweep.